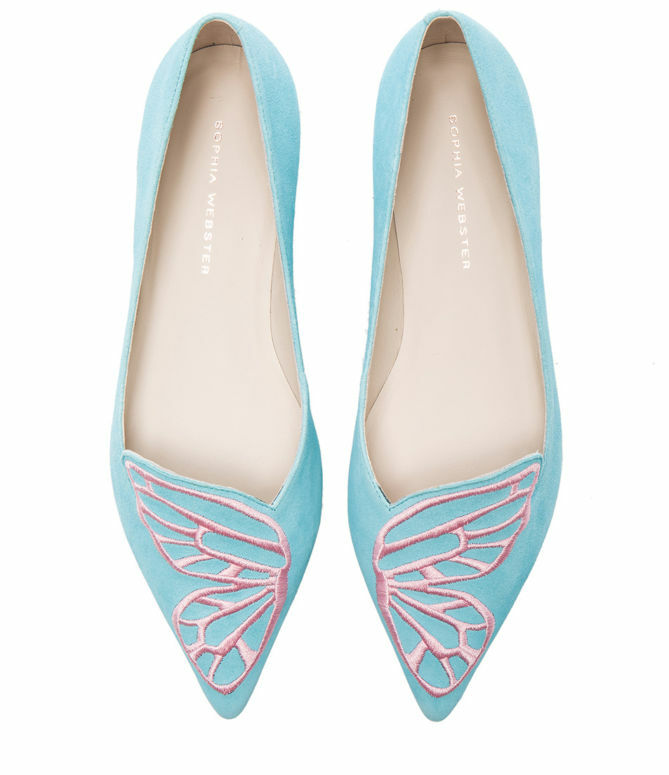 Glowy: Shoe Of The Day:Sophia Webster Bibi Aqua Neon Suede Flats. Shoe Of The Day:Sophia Webster Bibi Aqua Neon Suede Flats. I Know ya'll would be expecting the shoe of the day to be heels...*tongue out* sowie... sometimes we need to do flats to. 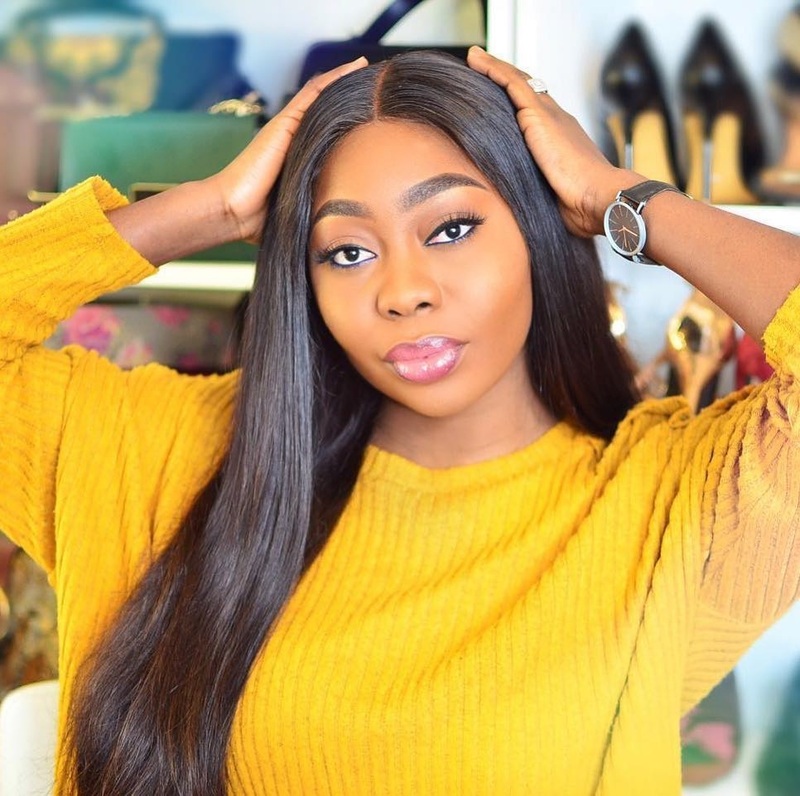 I don't even know whether to say am a fan of heels more than flats or a fan of flats more than heels. *Thinkingmodeactivated* Naah no matter how cute that flats is, i will always be a huge fan of heels biko.lol. 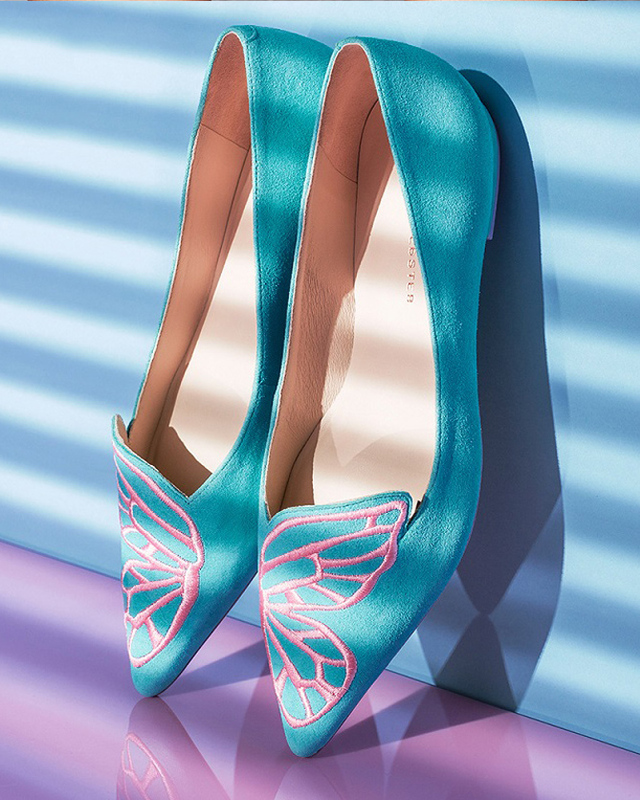 I just came across these beauty which is the Sophia Webster Bibi Aqua Neon Suede Flats, and i was gushing over it. Summer is usually associated with bright and flirty colors and it be so admirable when our feet is adorned with this beauty. The design was not what got me at first, the Aqua color caught my attention first. you know how cyrstal clear a standard swimming pool is yea...good...this shoe emitts that color beauty. For those of us that might wanna grab it, it goes for $350 and can be purchased at Forward by Elyse Walker. 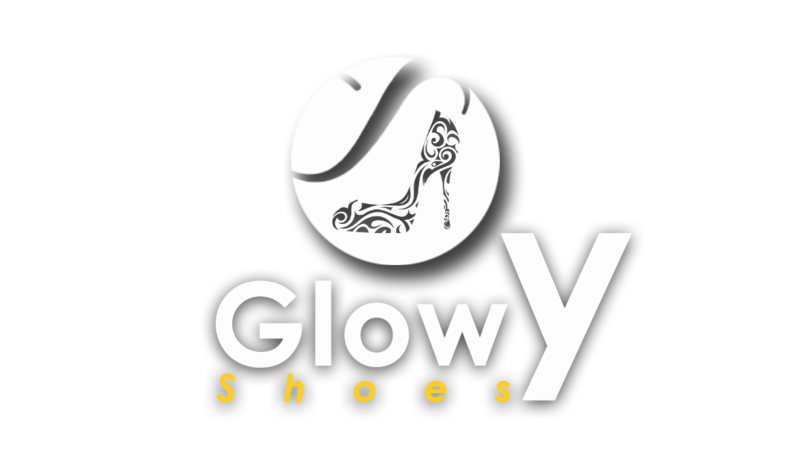 Beautiful, glow how ar you?